Hey folks! This week we're covering S08E09: "Citizen Fang". 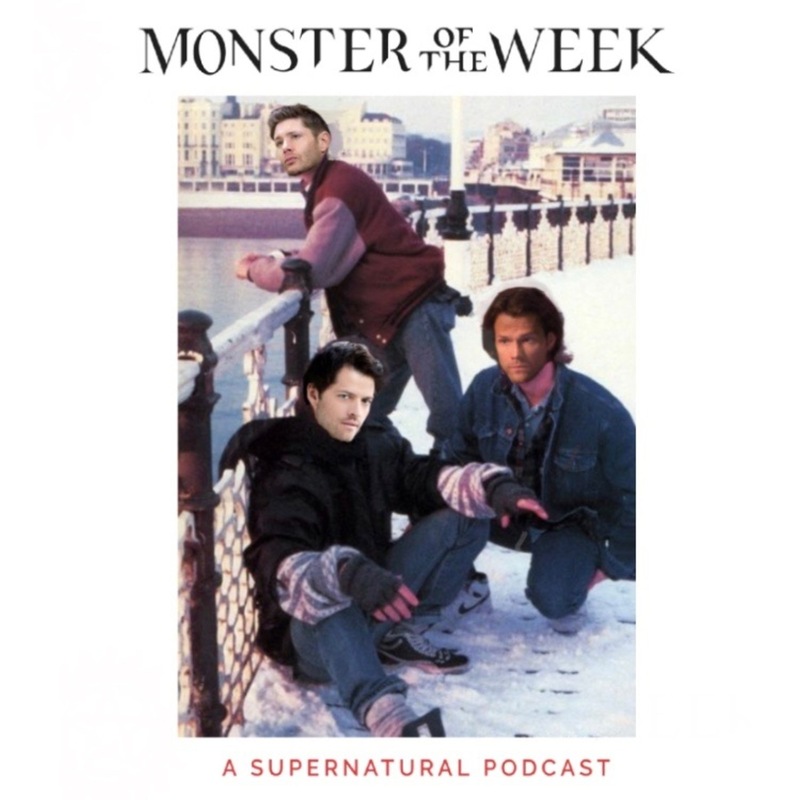 It's a deep dive on Benny and the wedge he's driving between Sam and Dean, and illuminates how both of the boys are doing some pretty sketchy things in order to prove how bad the other brother is. Still, it's a fun episode and a reasonable portrayal of Louisiana, so we have fun with it. Enjoy!